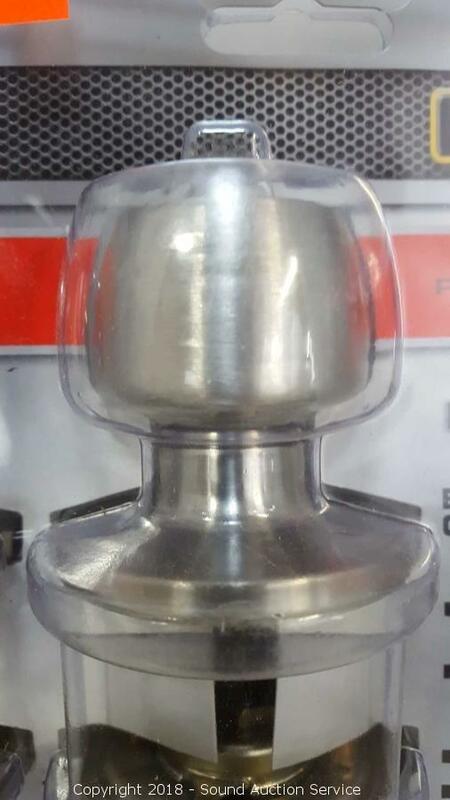 Item has been viewed 173 times. 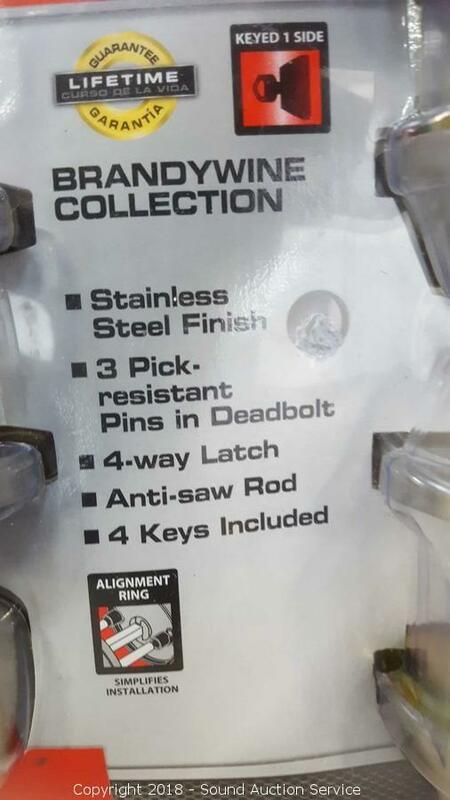 Includes: 2 deadbolts, 2 keyed entries. Has the keys. 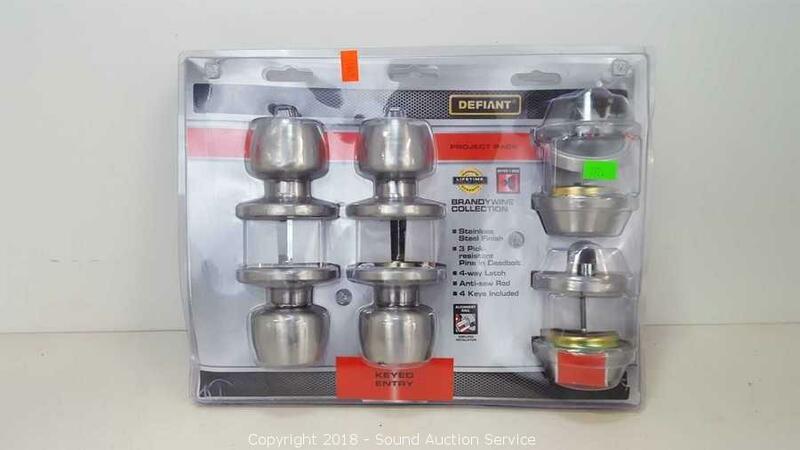 The auctioneer shall not be responsible for the correct description, authenticity, genuineness of, estimated selling price of, or defect in any lot, and makes no warranty in connection therewith. No allowance will be made or sale set aside on account of any incorrectness, error in cataloging, or any imperfection not noted. No deduction will be allowed on damaged articles as all goods being exposed for public exhibition are sold “as is” and without recourse. All measurements and sizes - are approximate. CLAIMS - No claims will be allowed after goods are removed from premises. All lots - to be sold AS IS, WHERE IS. ALL SALES FINAL, WE DO NOT ACCEPT RETURNS.